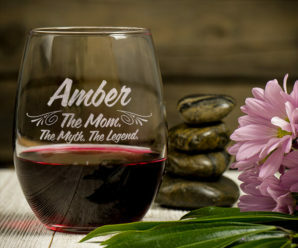 Personalized Gifts For The Best Mom – Ever! 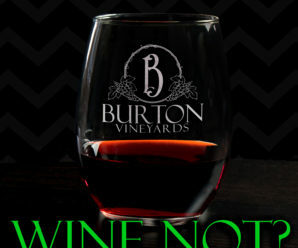 Custom Wine Glasses – Just for You! 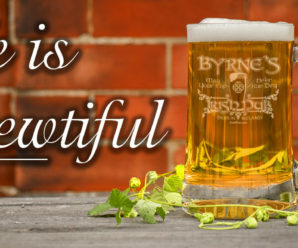 Personalized Gifts are a Brewtiful Thing! 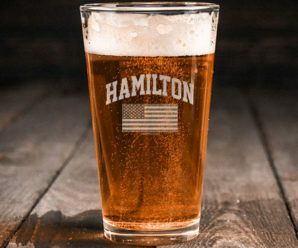 Pint Curling and Personalized Gifts – Yup!